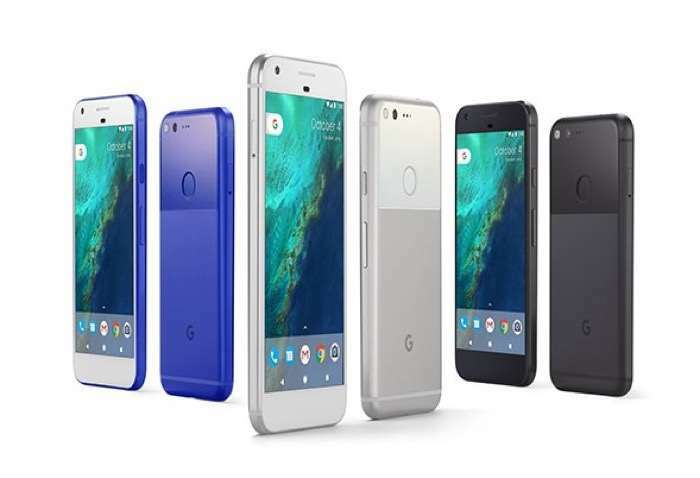 Google recently released the July security update for their Google Pixel smartphones and now it looks like some owners of the device are having problems with the update. A number of owners of the Google Pixel smartphone have reported an installation problem when trying to install the July security update. The issues appears to be affecting some Google Pixel devices with some carriers, these include T-Mobile, Project Fi and Rogers. Google are apparently aware of the problem with the July security update on some Pixel devices and they are working on a fix. The issue only appears to be affecting the Google Pixel and not the Pixel XL smartphone. If you have had this issue whilst trying to install the July security update on your Pixel, leave a comment below and let us know.